The Greater Lincolnshire LEP Board of Directors maintains a strategic overview and creates the vision and direction of all LEP activity. The Directors Board are an enabling body and focus on influencing, lobbying and leading on LEP priorities. The purpose of the Board is to identify the very high priority strategies and actions and ensure that the appropriate checks and balances are in place. The LEP Board of Directors receive expert opinion from a wide range of partners and then work with stakeholders and partners to ensure that the strategies and actions are developed and delivered. The Greater Lincolnshire LEP Directors Board consists of up to 20 Directors and up to 5 Co-Opted Directors made up from private sector business leaders and senior local authority figures. It is chaired by Ursula Lidbetter MBE, CEO of the Lincolnshire Co-operative and Chair of the national Co-operative Group. The LEP Directors Board meets bi-monthly. The Board commits to publishing Directors' Board papers and agendas 7 days in advance of meetings, which are available on this page and accessible from the homepage. Draft minutes are published 10 working days following the meeting. The LEP may withhold 'confidential information' under The Local Authorities (Executive Arrangements/Meetings and Access to Information/ England - Regulations 2012) and a clear process for confidential proceedings and papers is in place. See the Local Industrial Strategy for more information. Directors' give their time voluntarily and these are not remunerated roles. Expenses can be claimed under the Travel and Hospitality Policy here. 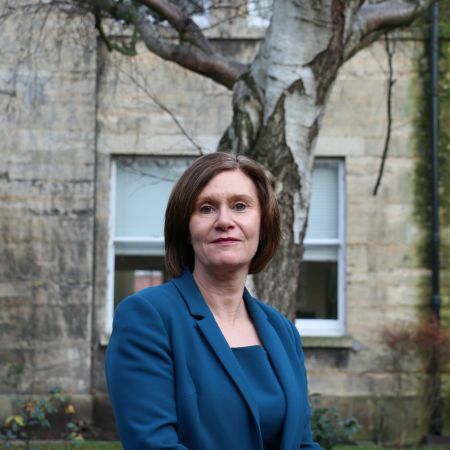 Born and bred in Lincoln, Ursula went to the University of Hull to study operational research – the scientific approach to business management – and then took a graduate course at the Co-op College, joining Lincolnshire Co-operative in 1985. She became Chief Executive of the society in 2004. Ursula was awarded an MBE in the New Year Honours 2012 for services to business in Lincolnshire and is a Deputy Lieutenant of the County of Lincolnshire. Debbie is the Executive Director of Children's Services and Head of Paid Service. Debbie took on the interim Head of Paid Services role in December 2018 and has been the statutory Director of Children Services since 2013. Through Debbie's leadership, Children's Services – Social Care has been judged as good with adoption rated as outstanding. Recently designated as a Partner in Practice, Debbie has chaired the improvement board at Rotherham Borough Council, resulting in Rotherham being judged as good by Ofsted with services for care leavers judged as outstanding. Lincolnshire Children Services has also supported Tower Hamlets and is currently supporting improvement in Northampstonshire. Under Debbie's leadership, Lincolnshire County Council's approach to support education has moved to a sector led approach which has received national and international interest. Our approach has been shared at conferences in Switzerland, Scotland and Canada. Debbie has had a high profile in Children's Services through the ADCS. 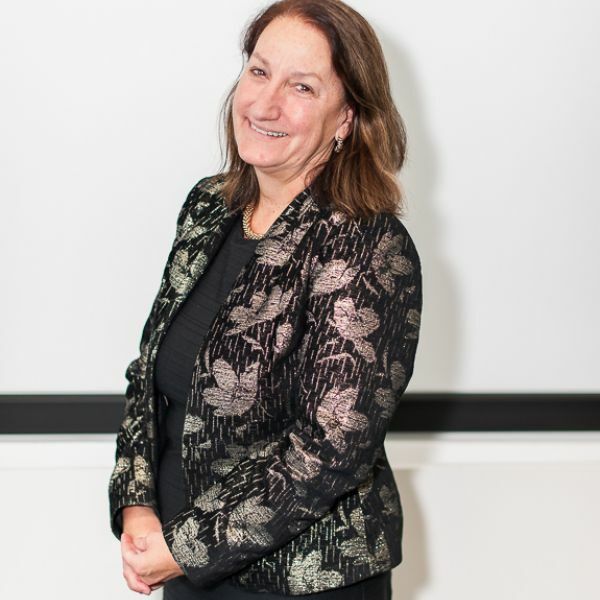 She chaired the Educations Achievement Policy Committee and through her leadership has tranformed how the Department of Education and Ofsted consider the educational achievements for looked after children as well as raising the national profile on elective home education and exclusion of vulnerable children from mainstream education. Debbie is married with 2 children. Her eldest daughter is 23 years and is living in Australia with her youngest about to start university in September. Debbie enjoys cycling, swimming and spending time with family and friends. Debbie was awarded an OBE in the 2018 Queen's Birthday Honours List. Born in Skegness, Chris went to the local grammar school before studying Business Studies at Sheffield Polytechnic. He went on to qualify as a chartered management accountant working for Fogarty’s, LinPac and British Fuels before moving to Butlins. Outside of work Chris is a fan of all sports and participating in them, when time allows! David moved to Lincolnshire in 1966 and practised as a chartered accountant in Horncastle until 1993. After leaving the practice he became Finance Director of Linkage Community Trust, a large local charity which provides further education for young people with learning disabilities. He became a founder member of the Federation of Small Businesses in 1974 and was elected as its first national Chairman in 1979. Since then David has held various national roles within the organisation including that of National Secretary for a period of 17 years. 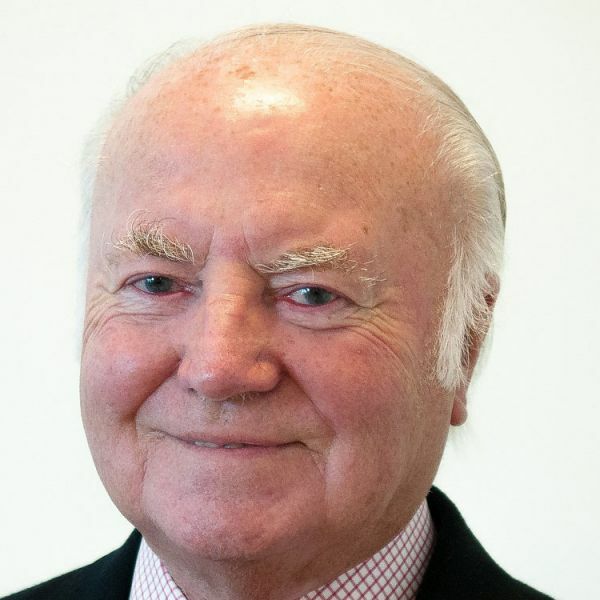 Throughout that time he was also the Lincolnshire Regional Chairman and has devoted himself to the improvement of the small business environment within the county. 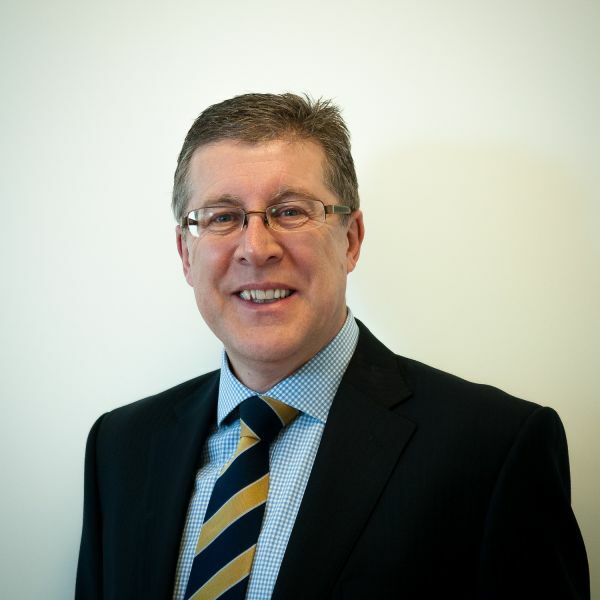 David is the Deputy Chairman of the LEP, having been an initial signatory to its foundation. He believes that the LEP can achieve much for the 40,000 small businesses working within its boundaries. David is also the SME Champion for the LEP. Pat has worked around the County of Lincolnshire, including Lincoln, Grimsby and Boston for just over 25 years and currently is responsible for Natwest Bank’s Commercial team locally. This involves sectoral involvement with many of the GLLEP’s priority areas including manufacturing, tourism, agriculture and renewables. He is Vice Chair of the Lincoln College Group, is an advisory board member of Lincoln University’s Business School and is Chair of the working Group behind the bi annual digital arts festival, Frequency. Both of his children are in Education in the County and his spare time interests include cycling and a strong passion for Welsh Sport most notable Rugby where he regularly attends international matches. Since 2010 Zoe has co-directed the multi-award winning creative studio Epix Media and in this time has passionately supported the business community by being involved in events and initiatives on both a local and national level, from running networking events to being integral in the development of a UK-wide youth engagement scheme for the Federation of Small Businesses. 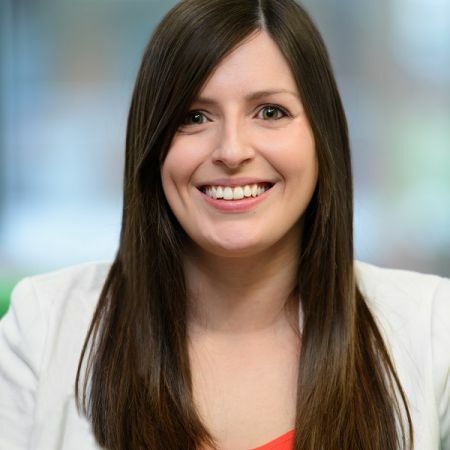 As well as being a company director, Zoe is a skilled web developer and marketeer, is currently Chair of the Lincoln Business Club and sits on the Board of Governors at the University of Lincoln. High on her agenda are digital skills and supporting the SME’s of our county. 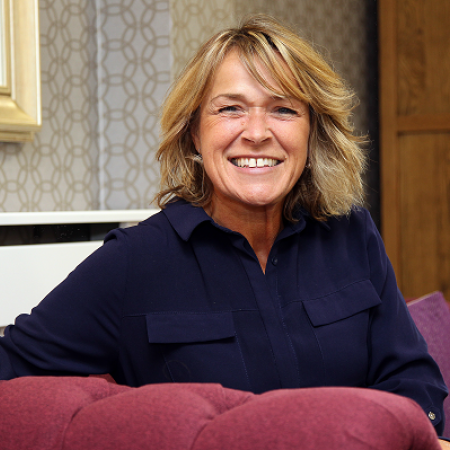 Sarah is the Brand and Sales Director for multi-award winning family business L J Fairburn and Son Ltd. She is an ambitious and creative leader with a passion for diversification and business growth, encouraging brand responsibility and awareness at every level. Sarah ensures strong and trusted customer relationships are maintained and prioritised to future proof sustainable business for future generations. She also takes on the role of an experienced communicator and regular member of judging panels for regional / entrepreneurial / industry award schemes. In 2017 L J Fairburn & Son won the EY Midlands Entrepreneur of the Year 2017. Family Farming Business of the Year (British Farming Awards). Dean Fathers has held a portfolio of commercial board appointments for over 20 years across a range of sectors. As a consequence he has worked around the globe and brings a wealth of best practise methodology to the LEP Board. 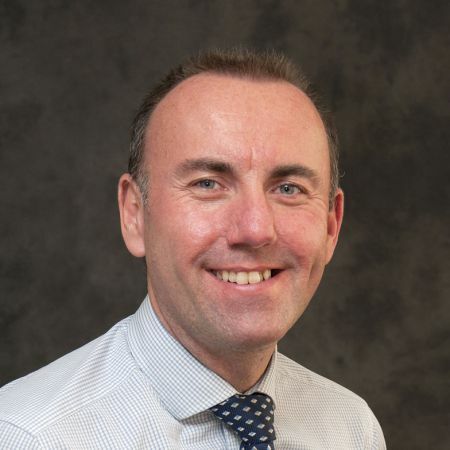 In addition Dean has held a number of NHS Board appointments and has developed considerable health and social care expertise that is of particular relevance to his appointment. His breadth of practical experience has been enhanced through his previous work with the IoD and his professorial appointments with three international university Business Schools which has given him a unique knowledge base around corporate governance, strategic thinking and system leadership. Dean is also the Diversity Champion for the Greater Lincolnshire LEP. Gary was appointed as the Chief Executive Officer of the Lincoln College Group (LCG) on 4th August 2014 and is responsible for the Lincoln, Newark and Gainsborough Colleges in the UK as well as international and commercial operations in the UK, the Kingdom Saudi Arabia, China, the Eastern Caribbean and Romania. 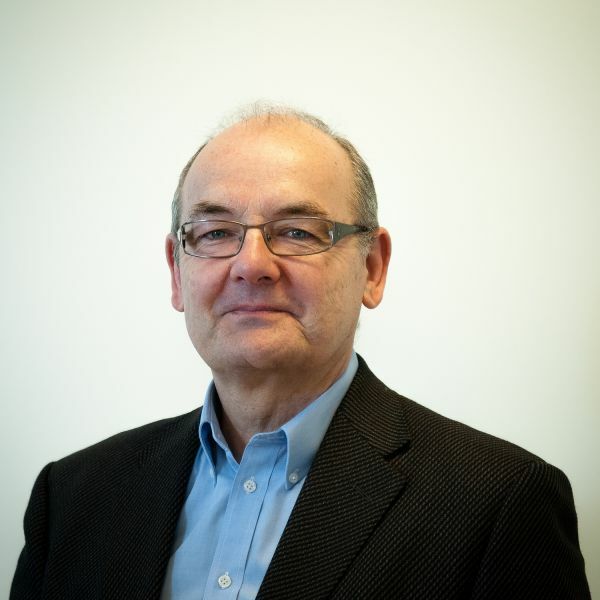 Gary is an experienced Chairman of both private and education sector organisations and a highly experienced non-executive director. He is currently Chairman of the Lincolnshire Chamber of Commerce and the Chairman of the Greater Lincolnshire Branch of the Institute of Directors. Gary is also a Midlands Engine Export Champion for the Department of International Trade.  Gary became a Director of the Greater Lincolnshire Local Enterprise Partnership in January 2019. Lindum Group Ltd is a unique construction group, owned by its employees. The group has more than 450 employees and has been listed nine times as the Best Company to Work for in the UK in the Sunday Times Best Companies Awards. Herman is Group Finance Director and Company Secretary, in charge of accounting, treasury and finance, administration and HR. He deals with strategic planning for the group, as well as marketing acquisitions venture management, development deals and special projects. 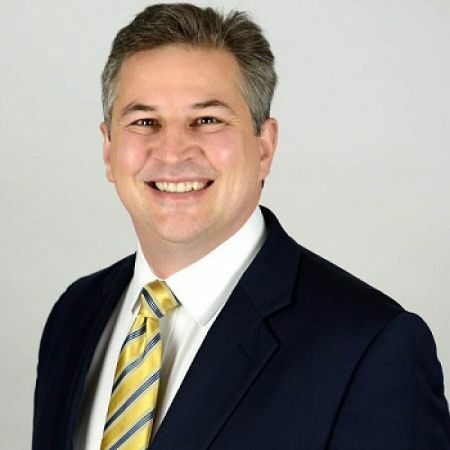 He has significant experience in a range of business sectors where he has held a number of directorships and is particularly involved in encouraging and providing support for new, innovative business ventures including the creation of managed workspace for fledgling companies. 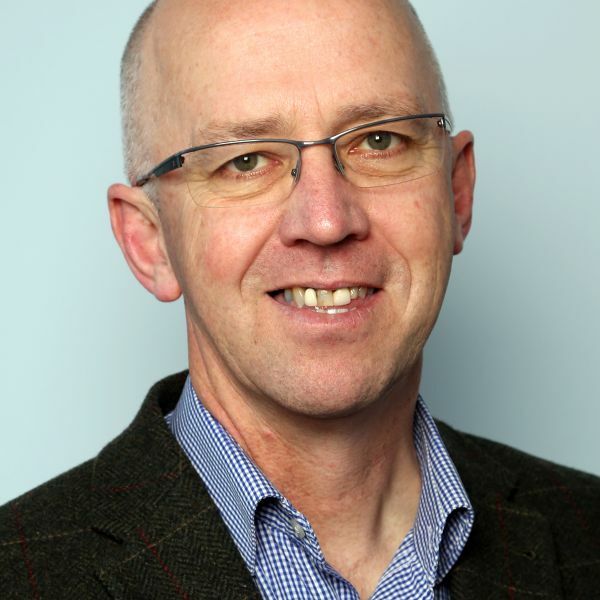 Herman is particularly passionate about education and is committed to promoting ways in which businesses, and particularly the Lindum Group, can engage with young people and education providers to help and support quality learning and progression into work. 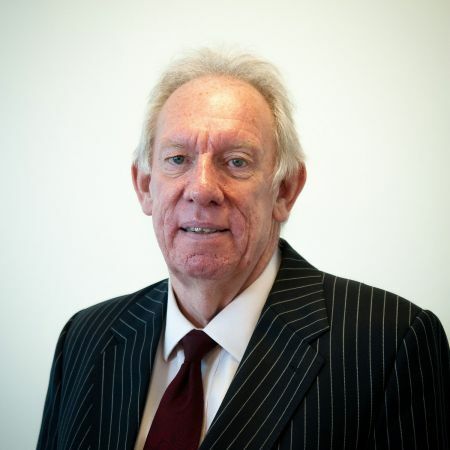 As well as his role with the LEP, he is also Chairman of the Greater Lincolnshire Employment and Skills Board. Craig became a councillor for East Lindsey District Council in 2007 and was Portfolio Holder for Planning in 2010. After holding the position of Deputy Leader from 2012 to 2015 Craig was appointed Leader in 2015 to the present day. Craig has been a resident of East Lindsey since 1984 and has an established family business, VOC Antiques, in Woodhall Spa. Craig has always valued living in Lincolnshire with all it has to offer and since becoming a councillor has worked to make sure we reach our potential. Craig is committed to his place on the GLLEP Board and looks forward to working with colleagues to progress this great county. Ric has a Masters Degree in social work having started his working life as a local authority social worker and later as a manager before moving into higher education and again returning to local authority employment in training and HR, concluding his professional life in local government in 2002 after more than 35 years’ service. He returned to higher education in 2007 as a part-time lecturer in Social Policy at the University of Lincoln School of Social & Political Science, teaching a range of undergraduate modules including Social Issues & Social Justice, Ideology into Practice, Difference, Diversity & Exclusion & Analysing the Policy Process. Ric was elected to the City of Lincoln Council in 1982 and he has served continuously as an elected member of the authority to the present day. He has fulfilled a wide range of roles during this time including Deputy Leader of the Council for 12 years and Leader of the Council since 1999 (with a break whilst in opposition between 2007 – 2012). 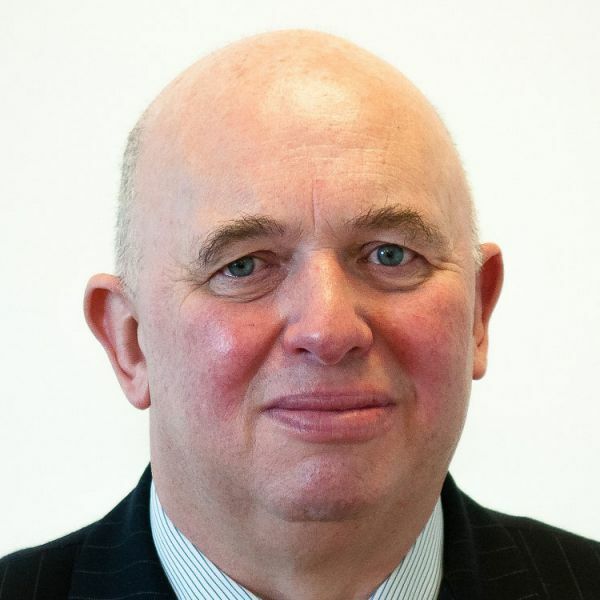 He has served as a member of the former sub-regional Strategic Economic Partnership, Lincolnshire Enterprise, and in the days of EMDA represented the Council for a number of years on the East Midlands Assembly which scrutinised the work of the Regional Development Agency. Ric has helped lead the City of Lincoln's drive to boost economic growth in the Greater Lincoln area, played an active part in seeking to secure a devolution deal for Greater Lincolnshire, and promoted the Central Lincolnshire Joint Strategic Planning Committee’s ambitious growth plan. He has two children and two grandchildren, and when not doing council work, enjoys his lifelong hobby as an allotment gardener and plays the jazz trumpet. Steve was born in Kendal in the Lake District where he lived until he joined the RAF as a 17-year-old as an electrical engineer apprentice. This role eventually brought him to Binbrook in Lincolnshire. He remained in the air force for eight years before joining Ruston Gas Turbines (now Siemens). He spent the next 32 years in a number of roles from electrical engineering and Turbine Package Build Manager to Director of Service Engineering, eventually becoming Global Manufacturing Head for Service. Over the past five years he has also been project lead on delivering the new University of Lincoln School of Engineering School and the New Service Facility at Teal Park in Lincoln. Steve has been married for 33 years and has a son who is 24 years old. He is a keen motorcyclist and sports fan. 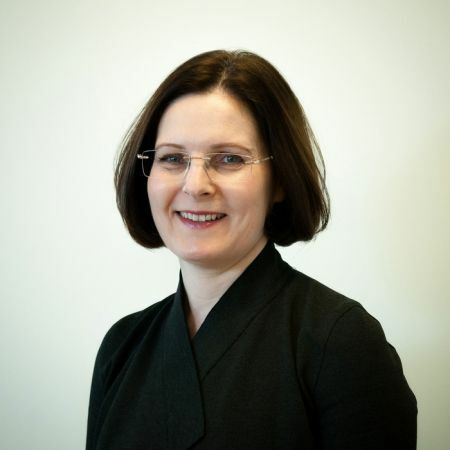 Mary is currently a Board member of the Higher Education Funding Council for England (HEFCE), Chair of HEFCE’s Teaching Excellence and Student Opportunity Committee, member of Universities UKs task force on Social Mobility, and Vice Chair of the Equality Challenge Unit. Mary is also the Founding Director of the Greater Lincolnshire Local Enterprise Partnership (GLLEP) and a member of the Greater Lincolnshire Leaders Board. She is also a Trustee of Lincolnshire Bomber Command, a Director of Lincoln Science & Technology Park, a Director of Lincoln Cultural Arts Partnership, Director of Brayford Trust, a Director of the Lincolnshire Foundation and Chair of the Members of the Lincolnshire Educational Trust Ltd. Rob is Leader of North Lincolnshire Council and holds the Cabinet Portfolio for Business, Innovation, Employment and Skills. 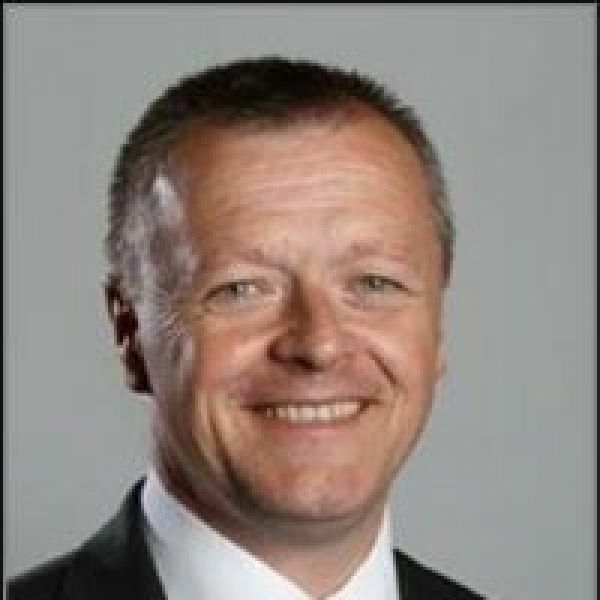 He plays a leading role in a number of high profile organisations including; the Greater Lincolnshire Local Enterprise Partnership; the Humber Bridge Board; Humber Local Enterprise Partnership; Rail North Limited and is also a long standing Board member of the Humberside Fire Authority. Rob was instrumental in the creation of a new service (Action Station) which specifically works with individuals and families to support them in to the world of work. The service specifically targets those who have long term unemployment and from a low skills base. Rob’s key skill area is change management and transformed North Lincolnshire Council on to a business footing and developed a diverse commercial agenda which has ensured North Lincolnshire continues to lead the way in innovation and delivering value for money, whilst providing first class services to its residents. Councillor Peter Wheatley has held many positions within the Councils he has served on. 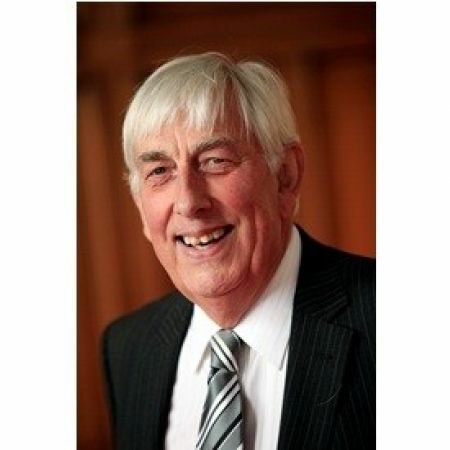 He was the Leader of the Grimsby District Council until it was superseded by NELC in 1997 and then held the post of Deputy Leader of NELC for some years until 2003. He took a break to concentrate on the company he was the Sales Director for when it was taken over by a PLC. He held positions within the company as Head of Estimating and Key Account Director before being appointed as Sales Director for the company operating out of Grimsby which employed some 80 personnel. 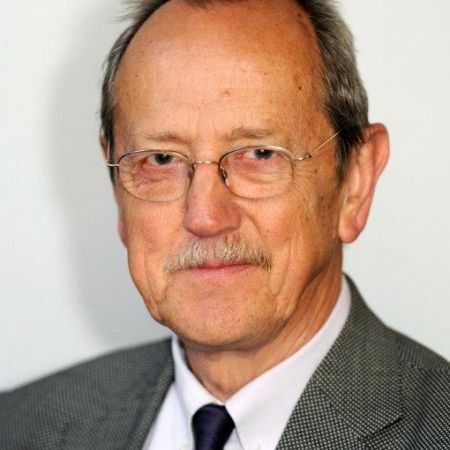 On his retirement he returned to local politics in 2011 and held the Portfolio for Environment and Regeneration before taking on the role of Adult Social Care and Public Health together with being Chair of the Health and Wellbeing Board. After his successful re-election the Leader has asked him to return to the Portfolio for Regeneration, Skills, Assets and Housing. 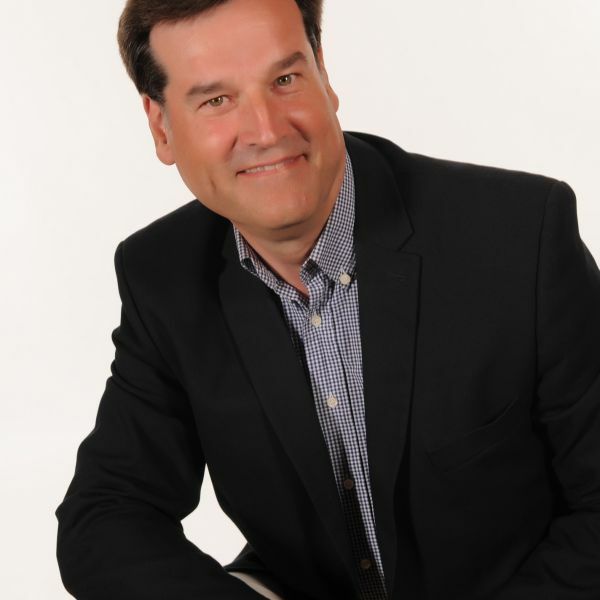 Peter brings a broad spectrum of experience from both Local Government and Business perspective. Nick is the Director of Development and Sales for the Longhurst Group. Nick has worked for Longhurst for nearly 25 years, starting her housing career at South Norfolk District Council as a Homeless Officer, before returning to her Lincolnshire roots and gaining employment as a Rent Collector / Housing Assistant at West Lindsey District Council. 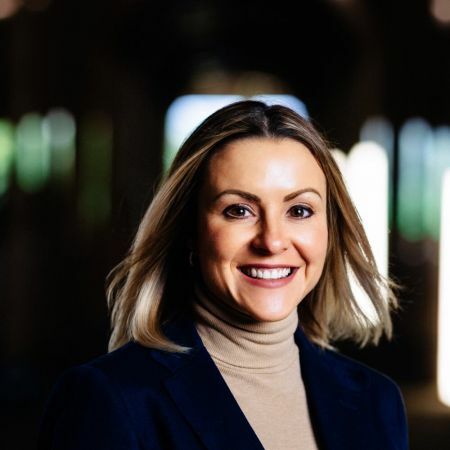 Her progression in to the world of Development came in 2005 when Longhurst were looking to grow their programme, and approached Nick to take up this mantle as she allegedly talks more than anyone else they knew. Nick’s role continues to be; to grow and deliver the Group’s development programme, sell homes through a variety of products, and jointly lead on the Blue Skies Consortium with Nottingham Community HA. Nick is a ‘keen’ Boot Camper and has carried out a number of ‘lunacy’ runs for the sake of keeping fit.